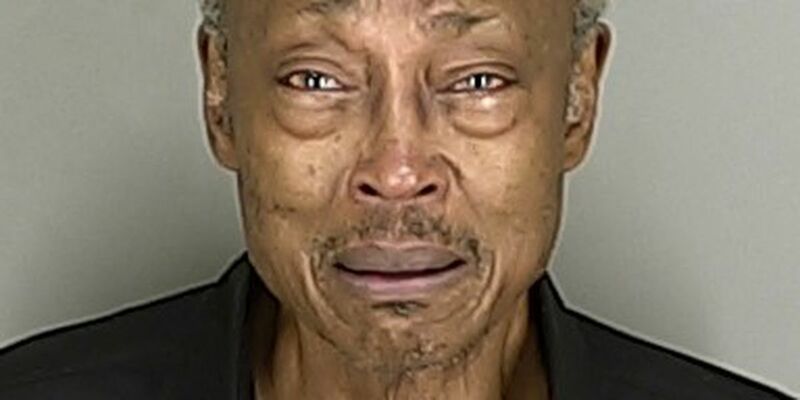 AKRON, OH (WOIO) - The Summit County Grand Jury has not indicted a 75-year-old Akron dad for the murder of his son. Leon Portis Sr. was arrested in October for the shooting death of his 45-year-old son, Leon Portis Jr.
Akron police officers responded to the home in the 1000 block of Silvercrest Avenue and found the victim in the driveway. Leon Portis Jr. was pronounced dead at the scene and officers recovered a gun. Portis Sr. was arrested and charged with murder and spent time in jail. The Grand Jury recently issued a “No Bill” for the murder charge. He has been released and not facing any charges in connection with the shooting. A spokesman with the Akron Police Department tells Cleveland 19 that Portis Sr. has no prior criminal history.